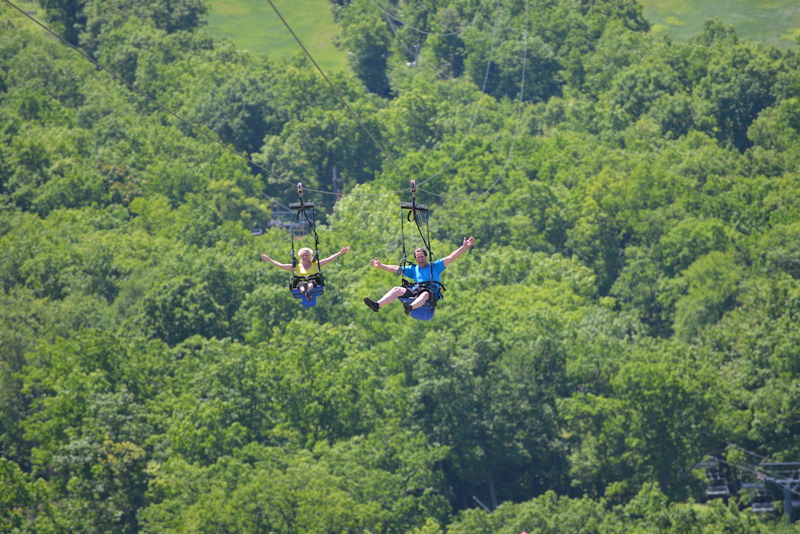 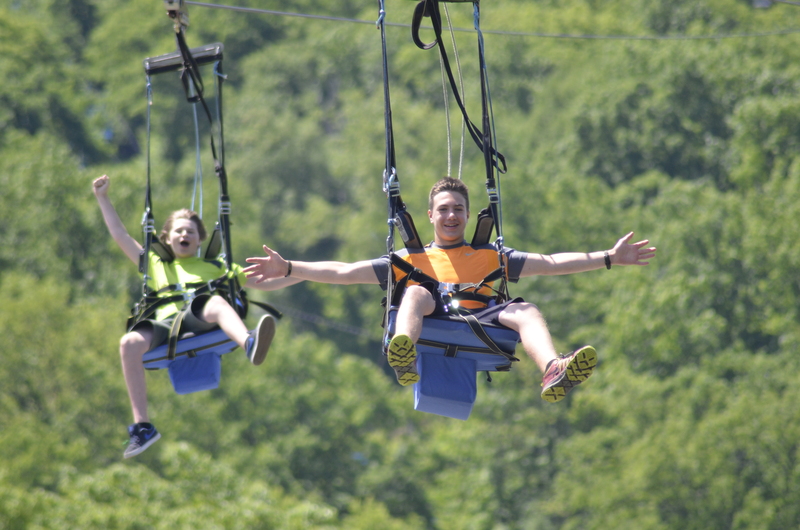 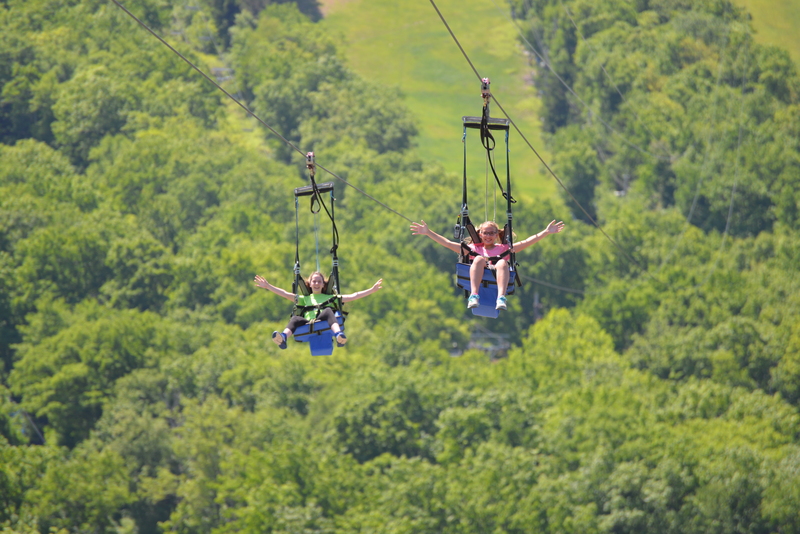 Participants of the Twin Zip-Flyer at Camelback Mountain Adventures start their journey with a chairlift ride up Camelback Mountain. 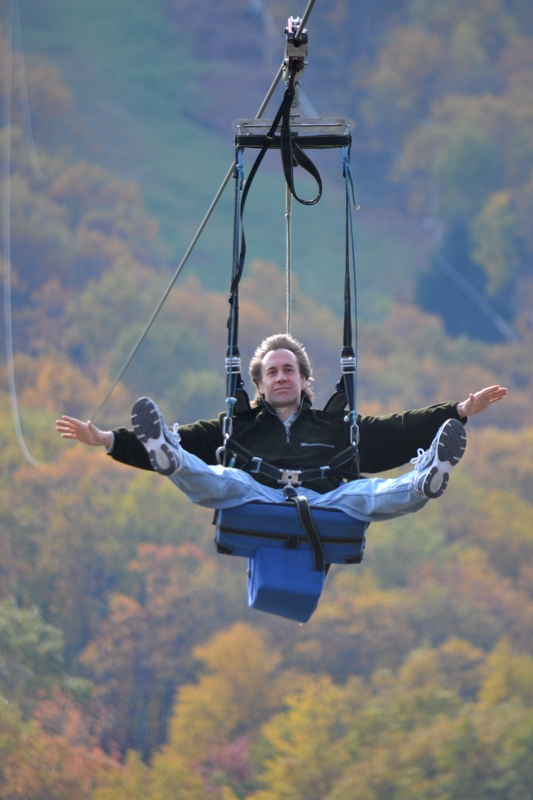 Once secured in their chair with their feet propped on the metal door, the door opens and the adventure begins. 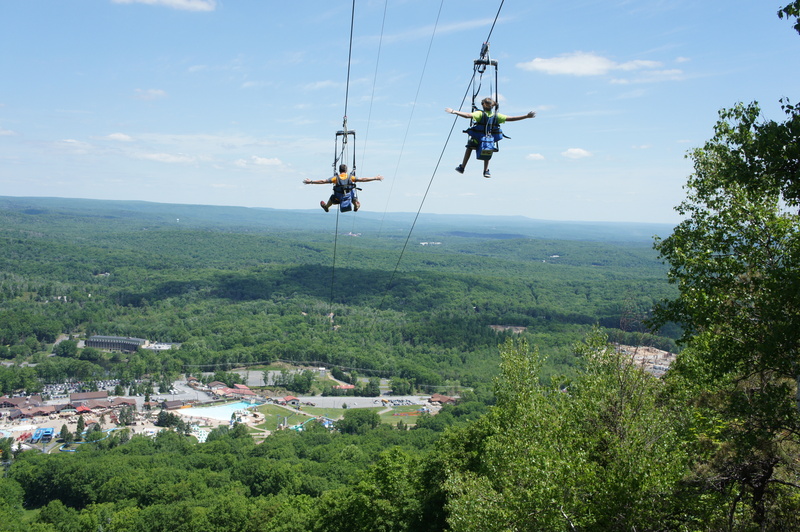 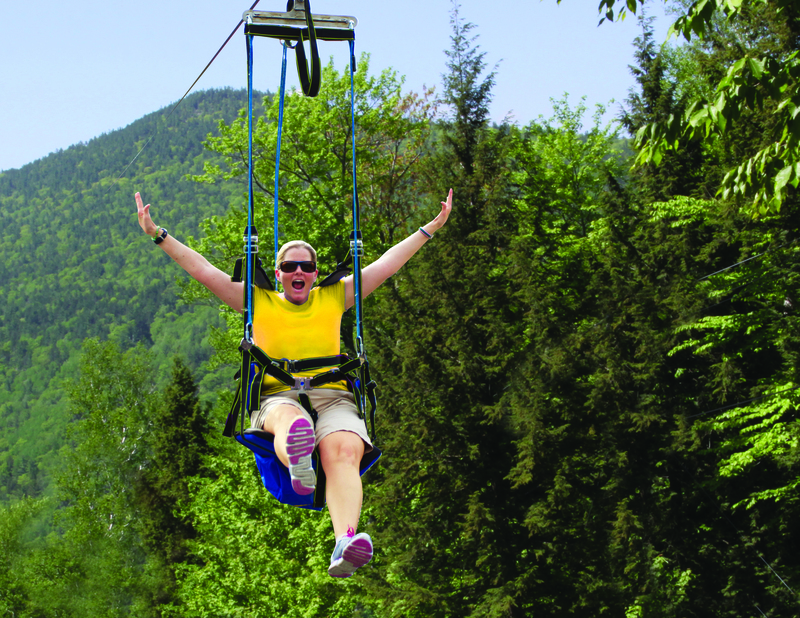 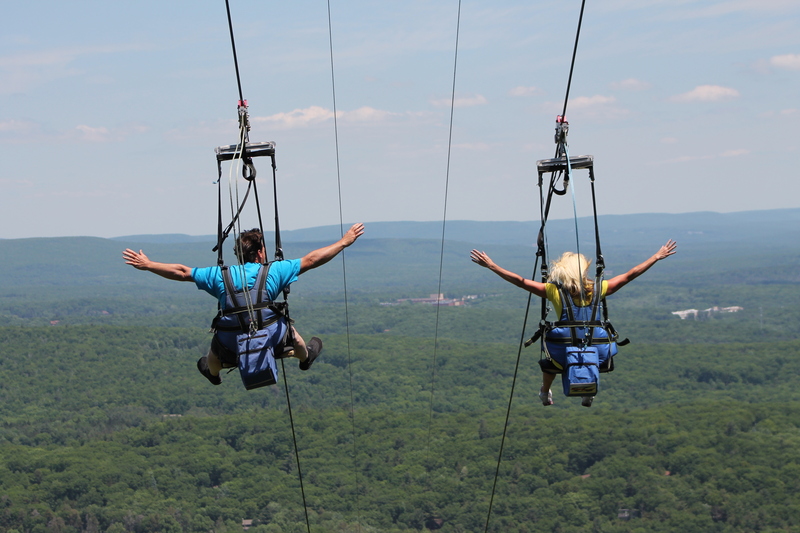 Riders fly 4,000 feet down the mountain enjoying the view at speeds of up to 60 mph!